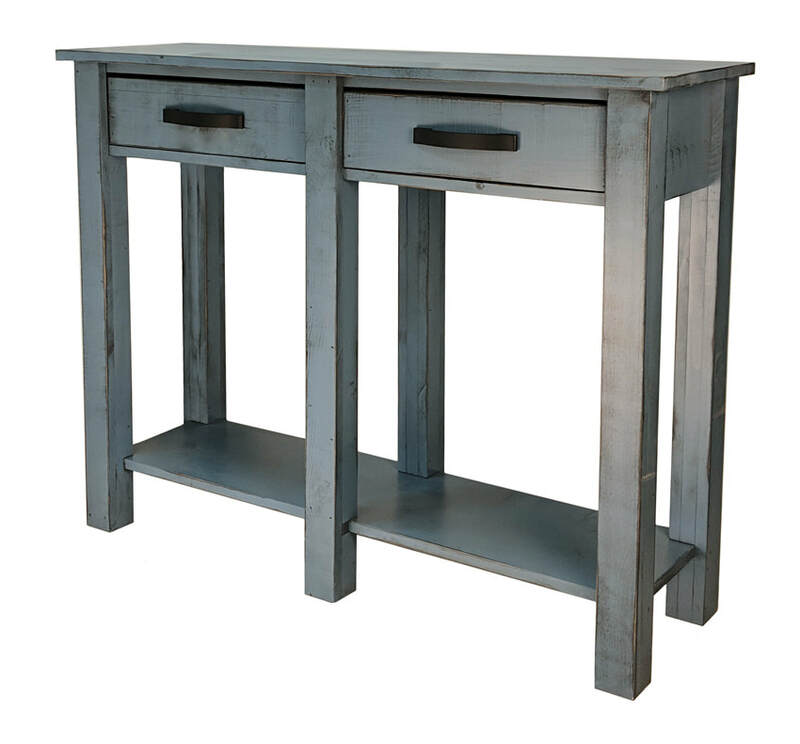 The Pelham Console features a unique 6-legged design. Its two large drawers come standard with striking matte-black drawer pulls. A lower shelf completes the storage functionality of this beautiful piece.